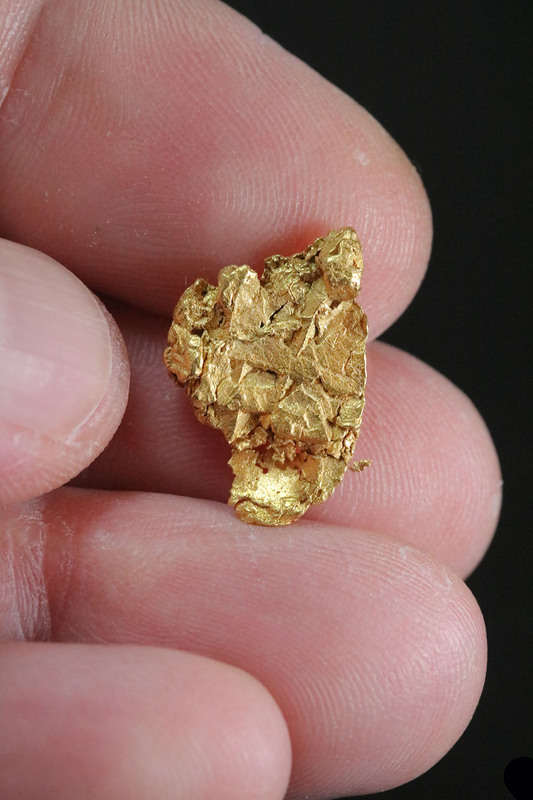 Multiple folds and intricate leaf gold that has been clustered together. 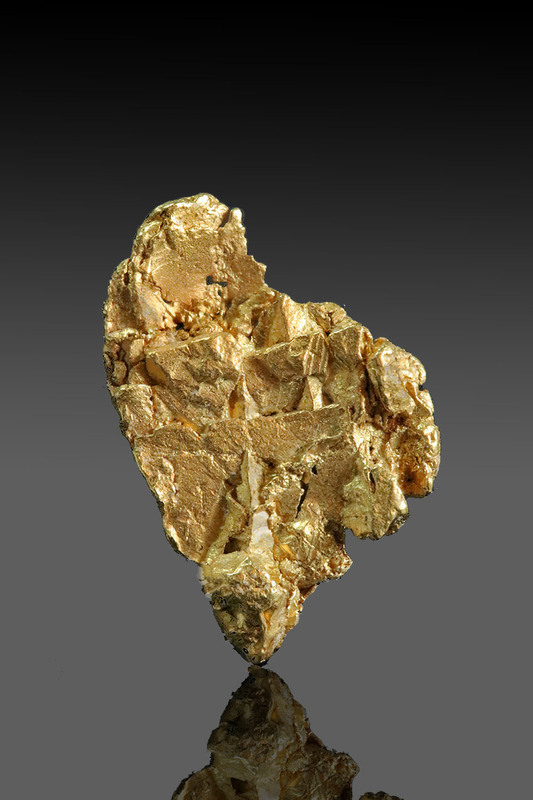 This natural gold specimen from the Yukon is very unique and leaf gold is much less common in the Yukon. To see it clustered together is even more rare. Interested in learning more about gold crystals? 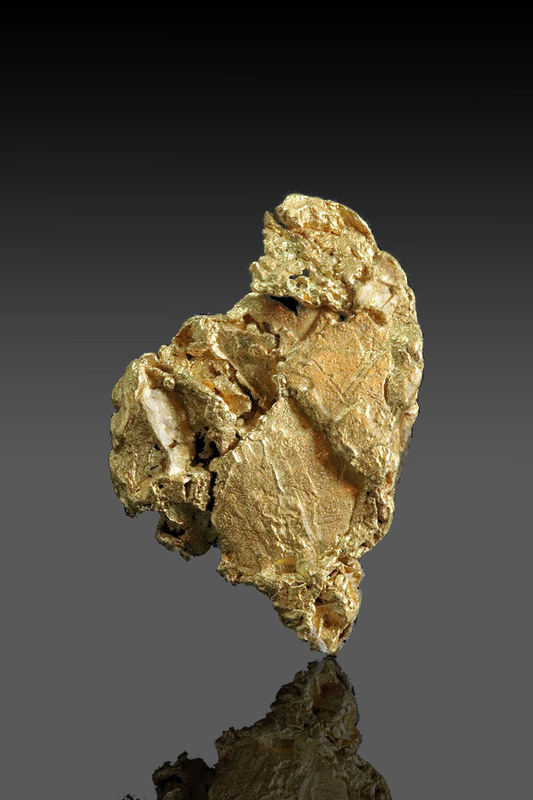 Click here to read an article I recently published on our other website, The Gold Museum.